Creating eye-catching custom product labels with vibrant colors and graphics help distinguish your food and beverage products from a competitor in today’s crowded marketplace. Your product packaging only has a split second to influence a consumers’ buying decision. Therefore, it is critical to use unique designs, label constructions, and superb graphics. Dynamark’s printing processes, combined with our experienced and knowledgeable staff will ensure your product gets noticed and purchased. 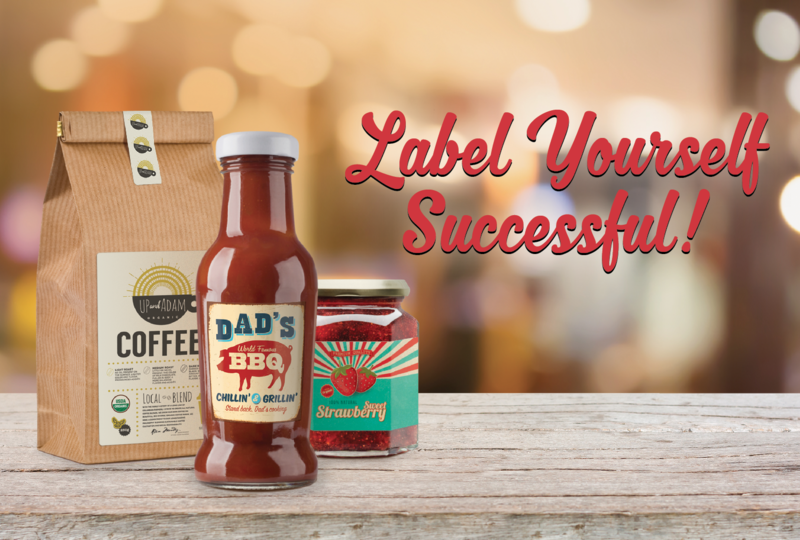 Let us help you create custom product labels that meet your unique needs. We offer flexographic printing as well as digital printing of pressure sensitive labels which offer greater design and production flexibility with fewer limits on lower quantities, label shapes, and sizes.